The Veterinary Society exists to support the personal and academic of veterinary students at St John's. 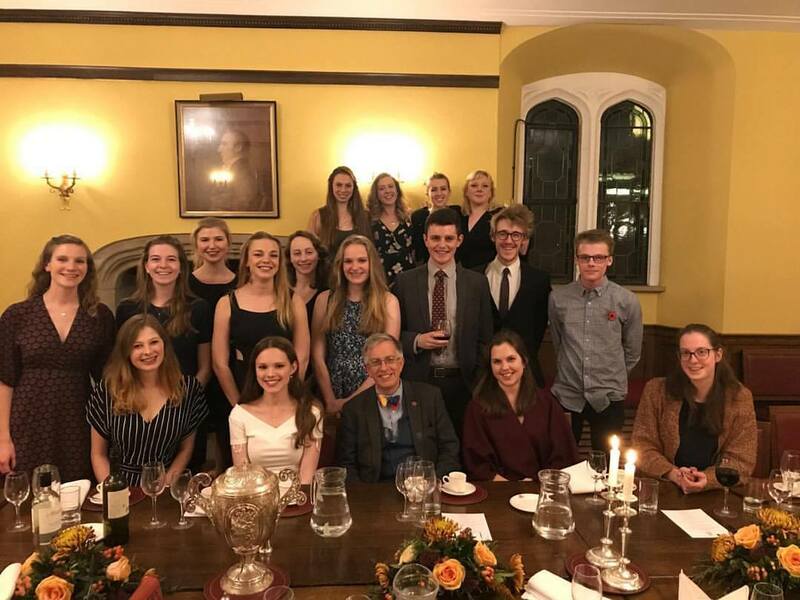 We aim to do this by arranging social events and guest speakers, to allow veterinary students from the pre-clinical and clinical years a platform to meet together for discussions on veterinary topics and to hear from previous students now working in veterinary practice. All veterinary students are automatically members of the society.